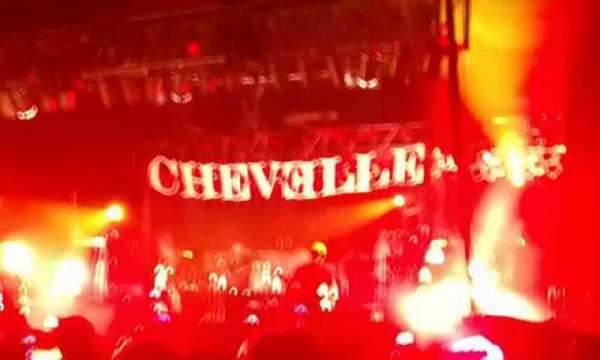 Bush, Chevelle and Filter. This place os an open venue. No seating. Great views, you can get really close and very loud. Awesome concert.